DE works with select HVAC contractors to properly design, install, and service all HVAC makes and models, but that’s only the beginning. Our integrated comfort solutions are based on your home’s building science. We carefully analyze and propose measures to optimize a home’s comfort and performance. After all, what good is having the latest technology if it’s not calibrated and working efficiently as part of a finely tuned whole-home environment? Diversified Energy provides a host of duct cleaning and sealing services as well as preventive systems maintenance and other general HVAC home services. These include facilitating participation in popular seasonal rebate programs, such as Entergy’s CoolSaver A/C tune-up program and those offered by Cleco. In addition, new homeowners across the Gulf South have come to rely upon DE’s building code inspections and HVAC compliance audits. DE professionally installs and services all HVAC makes and models, but that’s only the beginning. Diversified Energy works with a close network of premium HVAC contractors that have the expertice and knowledge to work with advanced building science solutions, system sizing, and equipment selection. Our integrated comfort solutions are based on your home’s building science, we carefully analyze and propose measures to optimize a home’s comfort and performance. After all, what good is having the latest technology if it’s not calibrated and working efficiently as part of a finely tuned whole-home environment? Diversified Energy is a certified and accredited member of NATE, ACCA, and AHRI. Diversified Energy is held to a higher standard as we work to ensure the indoor air quality, energy efficiency, and health/safety of your entire home. So when another AC contractor might simply install an oversized unit because the home’s ductwork is underperforming, our certified heating, ventilation and air conditioning (HVAC) pros detect the duct leakage and fix the problem, first. 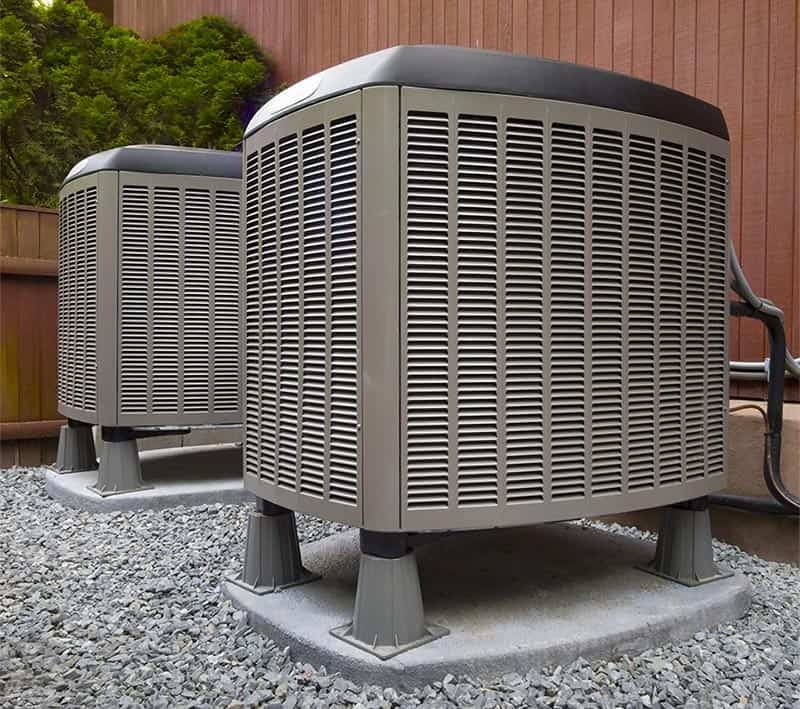 In addition to improving the system’s performance and reducing the need for the larger unit, our approach is proven to provide maximum comfort and help homeowners qualify for important tax credits. Be wary of HVAC contractors in Louisiana that don’t comply with the ACCA’s standards. 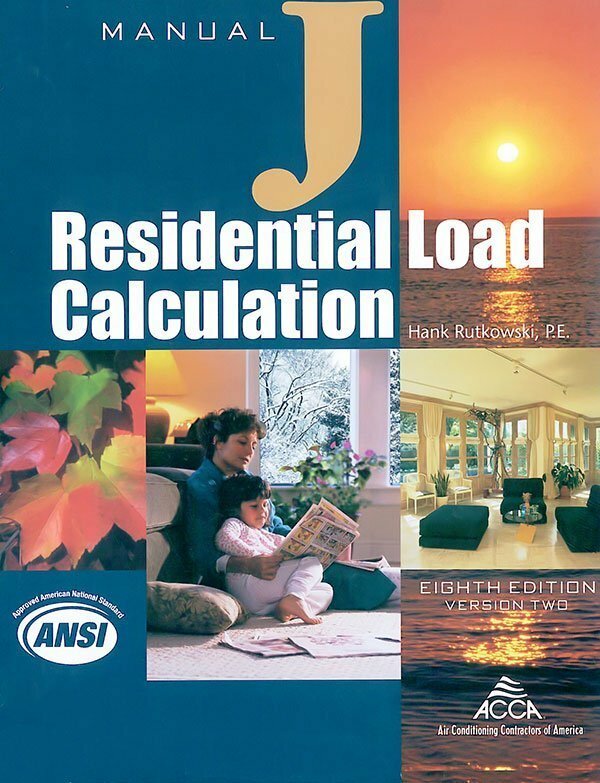 Developed by the Air Conditioning Contractor’s Association (ACCA), a Manual J calculation is the only method approved by all equipment manufacturers, the Department of Energy, and the EPA. The ACCA’s Manual D specifies the overall detailed duct layout of the home, including the sizing of each individual duct and register and its placement within each room. Manual S is the ACCA’s standard for equipment selection based on calculated design loads. 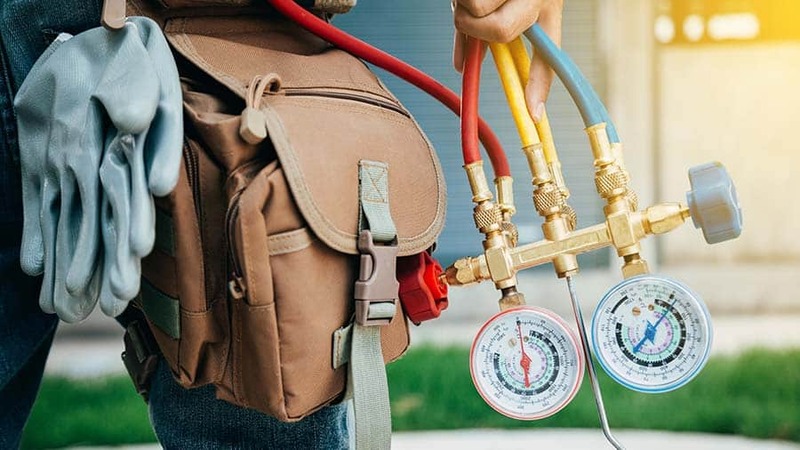 All too often, whole HVAC central systems along with the accompanying duct systems are created using “experienced guesses” in lieu of the proper Manual J, Manual S, and Manual D methodologies. As a sign of our commitment to excellent building design, Diversified Energy provides these detailed calculations, regardless of whether the consumer contracts their HVAC installation through our company. Fees are determined by the size and complexity of the floor plan.